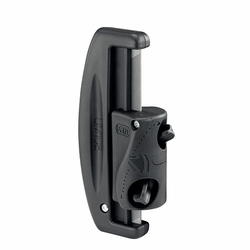 Petzl LIM'ICE Ice Screw Sharpener. The simplified handling of the LIM'ICE screw sharpener makes drill sharpening faster and easier. The two sharpening guides optimize precision sharpening on both sides of the drill teeth.